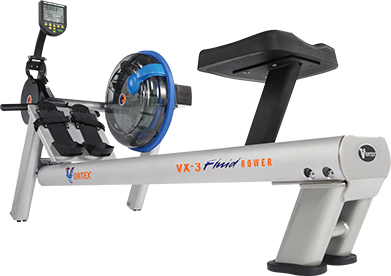 The premium series indoor rower is designed with a vertical tank for commercial or personal use. The commercial grade indoor rower’s design has been inspired by the form and movements of professional rowers. Designed to strengthen and engage virtually every muscle in the upper body with water resistance. 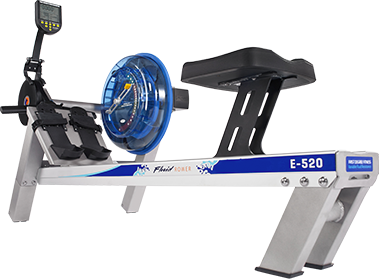 The high performance ergometers have met the medial standards for diagnostic and therapeutic purposes.